Diva Devotee: [New Music] Aretha Franklin Covers Adele's "Rolling In The Deep"
[New Music] Aretha Franklin Covers Adele's "Rolling In The Deep"
"Drunk aunt" pretty much sums up my thoughts on this, must have been a one-take, cover by Aretha Franklin of Adele's Rolling in the Deep. The addition of Ain't No Mountain High Enough at the end is just as unexpected as some of the weird vocal choices made by the Diva, but I can see why the producer added it. Aretha's improv sounds better, and less jarring, over that than the Rolling in the Deep backing. 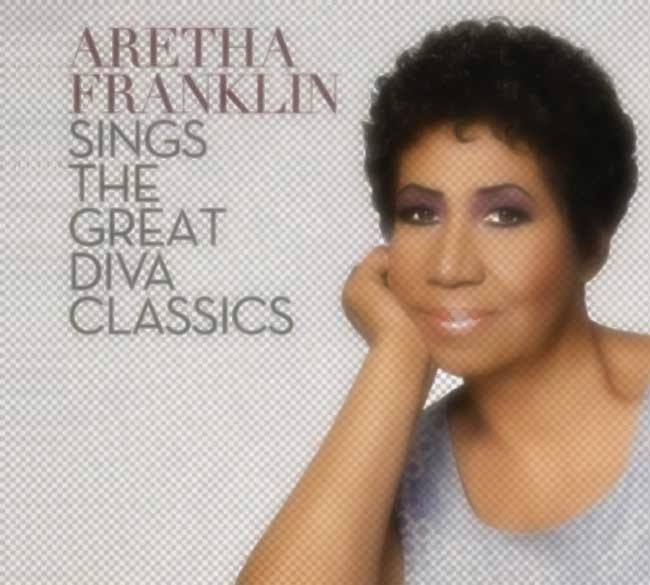 I can only imagine what other gems await us on the Aretha Franklin Sings The Great Diva Classics album! I, for one, can't wait to get stuck in!! Note: It sounds less odd after multiple listens (as is the case with most things), but the above morsel was written literally on first impressions.